Designers of fun and strategy family board games such as Guards! Guards! A Discworld® & Clacks boardgames (based on books of Sir Terry Pratchett®), Codinca, the Award winning Luchador! 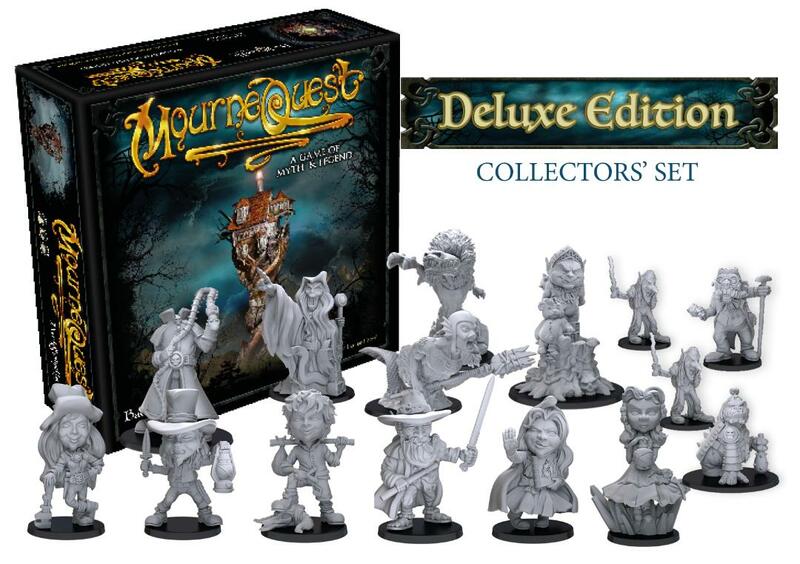 Mexican Wrestling Dice, Dance of the Fireflies, Ninja Squad & MourneQuest. Our philosophy is that you are never too old or too young to have fun with friends by playing interactive, cooperative and strategic games. Feel free to join us on social media as we love listening and interacting with fans. 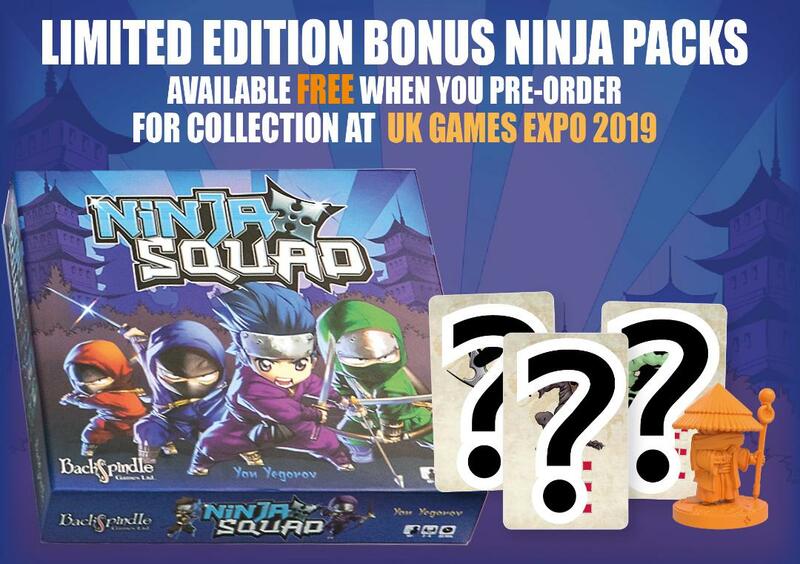 Collect at UK Games Expo 2019 & get FREE Wizard min add-on pack!